I interviewed dental and public health officials from thirteen states for the Children’s Dental Health Project’s report on progress advancing dental screening laws (DSLs) across the country over the past decade. Analyzing their expert input, our report highlights pitfalls that policymakers, advocates, and other stakeholders may face in using DSLs to support children’s oral health. The lessons these officials shared with me also point to how we can make these laws more effective. I am glad I’ll be part of a CDHP webinar on February 20 at 2pmET, given that there is so much to unpack on the impact and potential of these screening laws. There is so much to unpack on the impact and potential of these screening laws. In my research, leaders from states with DSLs reported that the laws have good intentions. Further, they may increase parental knowledge about the importance of oral health. But these leaders also noted that the laws may not work to secure dental homes — regular sources of dental care — for children in need. Without a consistent way to access oral health care, dental screenings, in and of themselves, are unlikely to have the effect the laws intend. The state officials I spoke with also reported that without funding to support the screenings, states may lack the workforce capacity to enforce these laws effectively. Limited funding can also impede efforts to evaluate the data collected and to use screening law data to inform other dental public health practice and programs to improve population-level oral health. The oral health community has an important role to play if dental screening laws are to be in all 50 states. 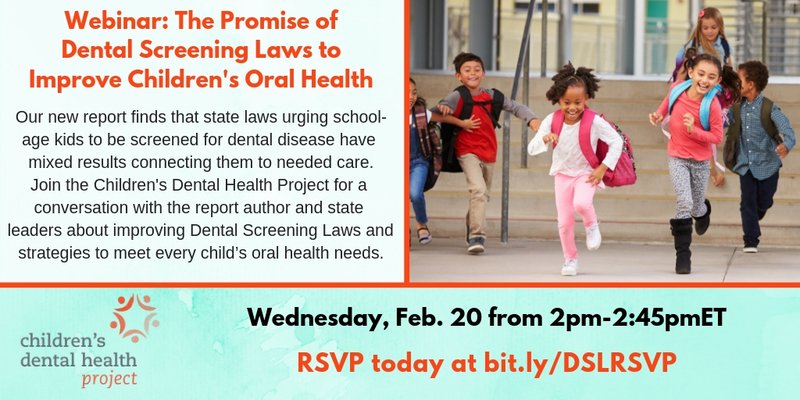 While, in ten years, little progress has been made in advancing dental screening laws across the country, screening laws are still a strategy that decision makers may use to improve children’s oral health. As one report recommendation notes, it’s key to share best practices from dental screening laws if we are to make them more impactful. That’s one reason why I’m excited to be part of a 45-minute webinar conversation on February 20 at 2pmET moderated by CDHP’s Director of Policy, Colin Reusch. Sara Schlievert of the Iowa Department of Public Health, a state that has a dental screening law. 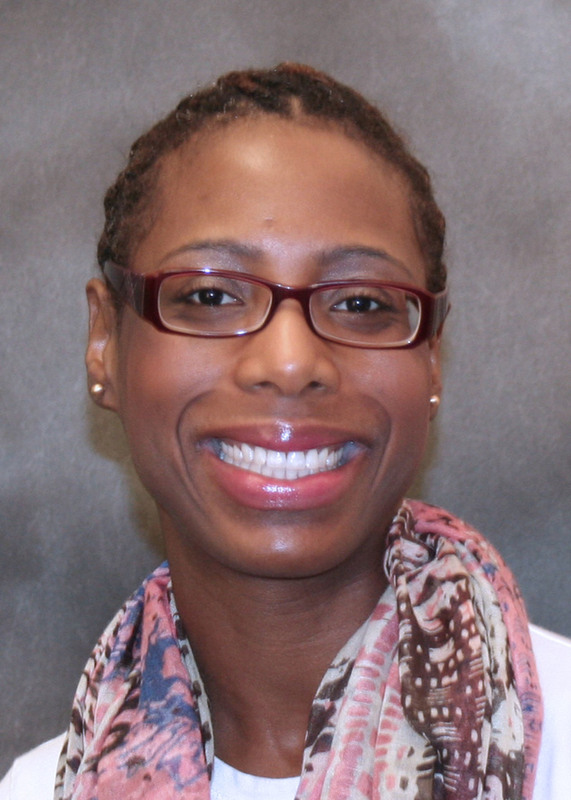 Sara will share her perspective from a state that has implemented a DSL. Iowa also has a supportive infrastructure in its “I-Smile” program, which helps connect kids to oral health care as their needs are identified after dental screenings. Karlene Ketola of the Michigan Oral Health Coalition. Karlene will bring a different vantage point, as a DSL proposal is currently making progress in Michigan. It’s one of two states where legislators are considering a screening proposal. 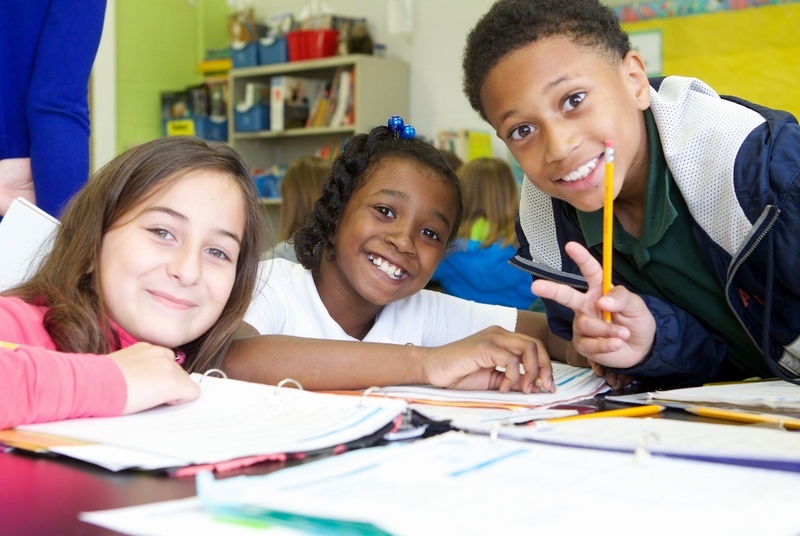 Dental providers, child advocates, public health professionals, school nurses, and countless others all have roles to play to ensure that dental screening bills meet the needs of schools and oral health stakeholders, and ultimately improve the oral health of children and adolescents. Dental advocates and stakeholders may want to consider how these laws could be written and implemented to expand access to oral health care. State dental screening laws may also be one of many policy approaches that advocates take, depending upon the most pressing needs in their communities. As you use the new report to guide more effective DSL efforts in the future, I hope the webinar on February 20 serves as another valuable resource to make a difference in children’s health. RSVP today at bit.ly/DSLRSVP and mark your calendar to join the webinar on February 20 at 2pmET.